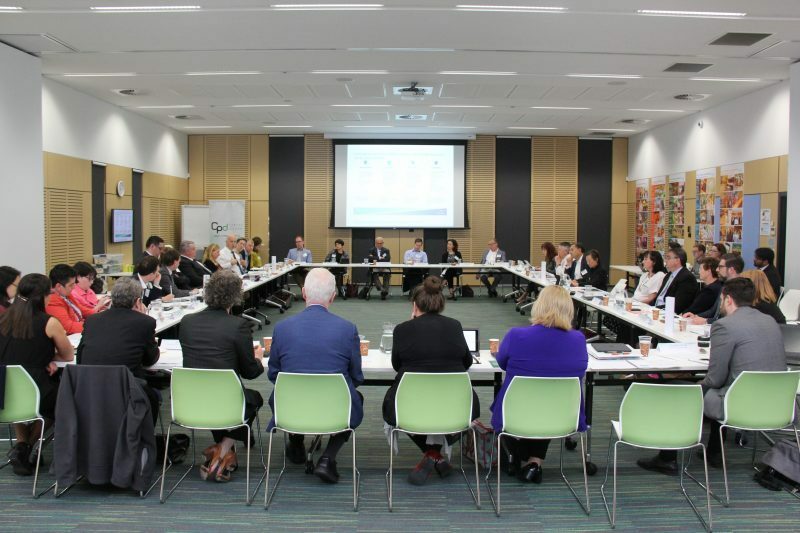 Photo: The second meeting of the Council on Economic Participation for Refugees, in Fairfield NSW. In 2018 CPD launched our Cities and Settlement Initiative – a three-year program that aims to improve the economic participation of refugees in Australia. Below we chart the background, current evidence, the three pillars of the initiative, and our current work program. For more information, please contact CPD Senior Project Manager, Lisa Button. Refugees are a central part of Australia’s history. Since the end of World War II, successive governments have helped more than 800,000 refugees and displaced people of different nationalities and faiths to build new lives in Australia. Ensuring their successful integration has been vital to building a prosperous, welcoming and proudly multicultural Australia. The contribution of refugees and their families to Australia has been enormously positive. They are Australia’s most resilient and entrepreneurial migrants. But there is currently a weak link in Australia’s settlement record – refugees experience great difficulty in finding work or starting a business, particularly in their early years of settlement. We know sustainable economic participation is the bedrock for successful settlement. This is where Australia is falling behind, and the challenge we must address to settle refugees better. On top of these challenges, there are systemic challenges to the support programs. There are many programs and services, but efforts are often not unified and co-ordinated. Within the Australian federal government, there are at least three Departments with responsibility for the core services vital to refugee settlement, often with different or non-aligned policy objectives or frameworks. 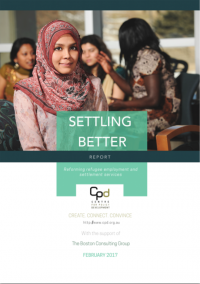 In 2017, the Centre for Policy Development published the Settling Better report, with the support of a small team of volunteers from the Boston Consulting Group. Settling Better outlined the challenges above and offered a set of practical recommendations. There is a big prize on the table if we can settle refugees better. A 25% improvement in outcomes for just one annual intake is worth $460m in direct value to those refugees and $175m in savings to the Federal Government over ten years, not to mention the significant social and community dividends. This is the vision that the Cities and Settlement Initiative is designed to deliver. 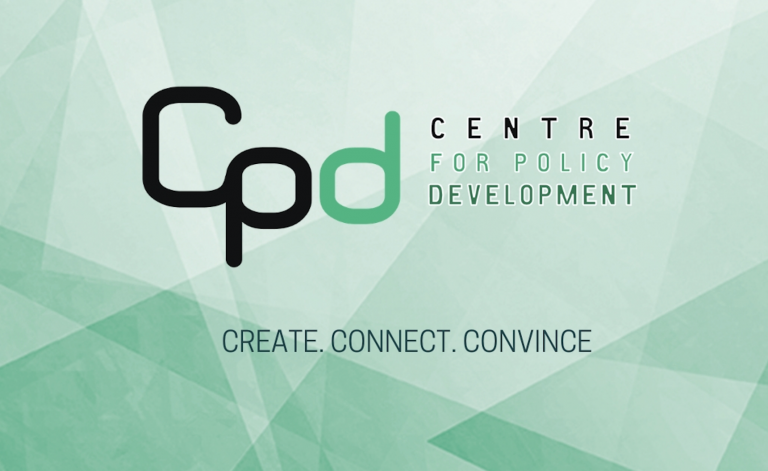 Since Settling Better was released, CPD has been working with a wide group of stakeholders through its Cities and Settlement Initiative to refine and further develop ideas to improve policy and programming. The Council on Economic Participation for Refugees: This Council seeks to recharge governance on refugee employment and settlement by bringing together all levels of government, injecting fresh insights from cities, settlement service providers and civil society, and providing a clear purpose to align their efforts: economic participation. A knowledge hub on best practice: This hub seeks to provide better evidence about what works, by carefully evaluating the most promising practices and policy measures to get refugees into appropriate jobs faster, and making this information available to governments and settlement service providers. An innovation network on social and civic engagement: Local initiatives, which bolster social networks and lift civic engagement of refugees are often siloed, unknown, and struggle to attract money. This network seeks to identify creative programs at a grassroots level, evaluate selected programs, then leverage resources in the start-up community and government to find a path for growth and replication of successful programs. The Cities and Settlement Initiative is focussing these efforts in the places that need them the most: the local government areas settling the most refugees. Many of these, like Fairfield in Western Sydney, or Greater Dandenong and Hume on the outskirts of Melbourne, must be exemplars at settlement refugee participation if Australia as a whole is to rise to this challenge. 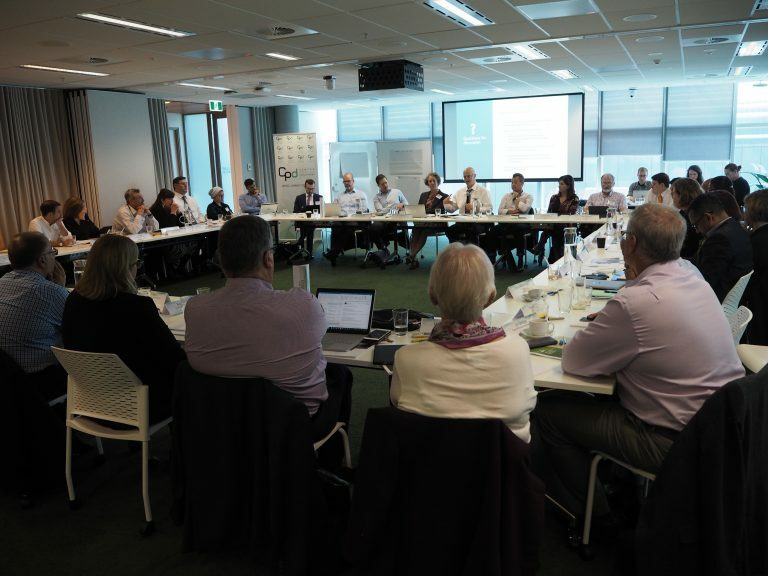 Boosting policy memory, capability and co-ordination across local governments, and their connections to state and federal counterparts, is a critical piece of this puzzle. Some of the current approaches to employment, language and settlement services have passed their use by date. Consensus is growing for bold reforms ahead of new employment and language services systems taking effect nationally in July 2020. Central to this endeavour is a new, place-based approach to delivering these services that focusses resources on the people and places that need them most. Empowering key stakeholders at a local level to provide integrated support for refugees, relevant to the local context — like language, networks, pre-employment skills and employment services — could have a huge impact on their ability to find jobs or start businesses in their communities. To accelerate a move toward place-based approaches, we made comprehensive recommendations to the national employment services review. We argued the new system should equip the workforce for the future, meet the needs of women more effectively, prioritise pathways to sustainable employment, engage more employers, and focus resources on the people and places that need them most. Chief among our recommendations was overcoming a plethora of employment programs and initiatives at local level that lack a unity of focus and a common funding pool. We sought bespoke and individualised employment services, particularly given that many refugees present with multiple barriers to employment. We are now working to facilitate trials of a new, place-based approach in high settlement areas, especially for employment services. This more tailored approach is best developed and delivered by local organisations which are closer to the job market, including direct delivery or brokering by local government. These trials will work with a cohort of refugees, asylum seekers, and those from refugee backgrounds. Their objective will be to support individuals and their families within that cohort to achieve enhanced economic participation. The trial will seek to unify the efforts of all players within a local government area and empower them to offer comprehensive and integrated services to the individual or family unit. It will involve tailored employment-related services — drawing on and channelling federal, state and local funding — and be coordinated with related service offerings such as language training and active brokering with local employers. It will also incorporate important job-readiness supports such as qualification and skills recognition. 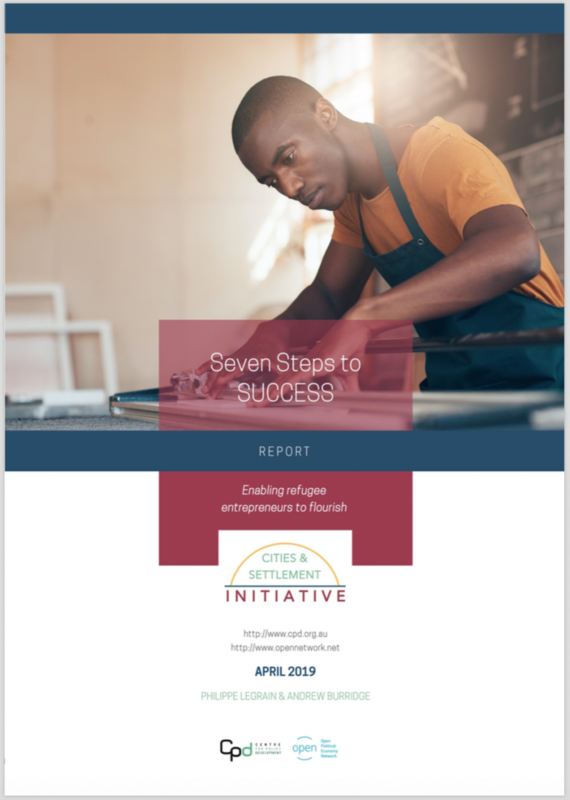 Goal: Develop a framework for a placed-based approach to boosting refugee economic participation for general application and work with local government in key areas, such as the City of Wyndham, to test and trial this framework. The language services currently offered through the AMEP program have many challenges; they are not well co-ordinated with other services, and refugees often need to discontinue when they get their first job, locking them into economic disadvantage. A number of potential solutions are currently being assessed, including: integrating work and ongoing language education, greater integration between language education and employment services, greater flexibility with respect to modes of delivery of English language education. Goal: Identify areas in which current language services could be improved and effectively engage relevant policy makers in addressing these. 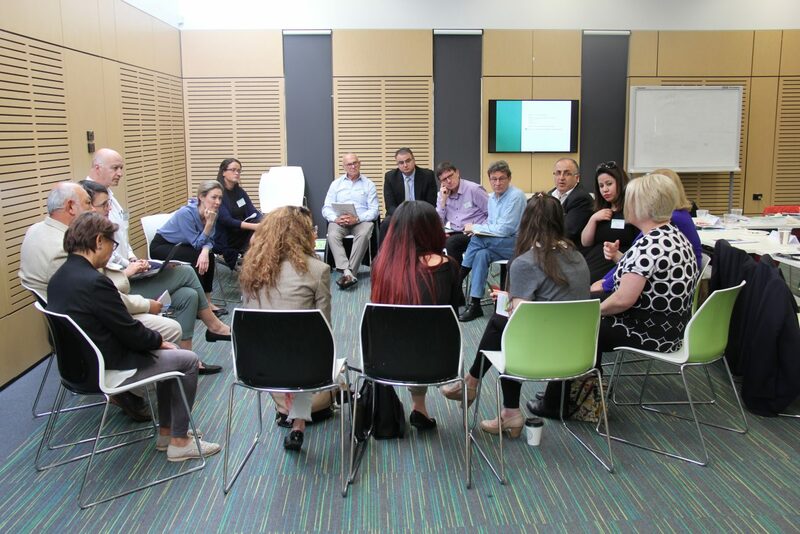 Photo: A working group discussion on refugee women’s economic participation during the second meeting of the Council on Economic Participation for Refugees, in Fairfield NSW. There are several promising practices at home and abroad we have suggested could be better leveraged, such as community sponsorship of refugees and faster recognition and utilisation of refugees’ existing skills. The following are some of the practices we think are ‘underdone’ in Australia. While there are supports and services available to help match Australian employers with refugee jobseekers, smaller employers with less corporate resources find it difficult to navigate them. A number of potential solutions are being assessed, including a “broker” model to support smaller employers to use the available services. There may also be opportunities to more effectively encourage and support medium and large employers to establish or expand their humanitarian migrant employment programs, including through social policy responses and place-based initiatives. Goal for initiative: understand employer needs through targeted research and develop proposals for new policy approaches and other measures to address these needs, with a view to expanding employer engagement. Goal for initiative: undertake research on Australian and overseas experiences to identify public policy options and practical measures for boosting refugee entrepreneurship. Women are four times more likely to not have a job after 18 months in Australia compared to men. Programs such as Community Hubs have been directly targeting refugee women, but there may be opportunities to further scale. Goal for initiative: Put in place expertise and structures to ensure that a gender lens is effectively employed in all streams of work. To bring these proposals together and give them every chance of success, there is also an opportunity to create a centre of gravity for settlement services within the Australian government. This could be done by centralising post-arrival humanitarian and settlement policy within a single or smaller number of Commonwealth Departments. Currently, services specifically designed to support refugees and other migrants on arrival in Australia are managed by at least three separate Commonwealth Departments, often with uncoordinated objectives and disconnected service delivery approaches. It is imperative that machinery of government arrangements in Canberra finalised after the next Federal Election encourage unity of effort and funding nationally, and in turn empower place-based approaches owned and operated by local communities. The Council for Economic Participation for Refugees will next meet in March/April 2019. You can read key more information about CPD’s settlement related research below. We look forward to keeping you updated as we deliver this exciting initiative. CSI is supported by the Myer Foundation, the Vincent Fairfax Family Foundation and the Cameron Foundation and by a small team of volunteers at the Boston Consulting Group. ‘The catch-22’: refugees to Australia struggle to find work, The Guardian, Ben Doherty, 20.03.2018. How to better help refugees and asylum seekers enter the workforce, ABC Radio, Amand Smith, 12.12.2017. 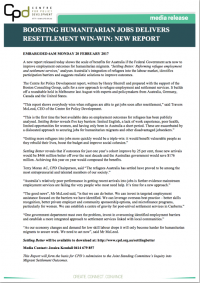 Boosting Refugee Jobs Would Be A Win-Win For Australia, The Huffington Post, Henry Sherrell and Travers McLeod, 24.02.2017. Finding jobs faster for new refugees a ‘triple win’ for Australia, report finds, The Guardian, Ben Doherty, 21.02.2017. We’ve lost the knack of finding jobs for refugees, The Australian, Terry Moran and Larry Kamener, 20.02.2017. AMP, Harvey Norman, Woolworths and Telstra back refugee jobs plan, Australian Financial Review, Laura Tingle, 19.02.2017. Refugee settlement government has ‘no centre of gravity’, The Mandarin, David Donaldson, 20.02.2017. Based on employment status on census night 2016. Refugee data is from tfrom ACMID: Australian Census and Migrants Integrated Dataset, covering the ~182k humanitarian migrants aged 15+ on census night. Population data is based on the 2016 Australian Census. BCG Analysis. Employment gap from 2016 Census (ibid) and ACMID (ibid.). Income gap taken from ABS Average Weekly Earnings survey and ABS PITMID: Personal Income Tax and Migrants Integrated Dataset. Program costs based on Australian government budget for Syrian refugee intake and Centrelink payments. Humanitarian Migrant Intake size taken from Department of Home Affairs planned figures for 2018-19. Welfare costs based on Productivity Commission inquiry into the migrant intake. All figures indexed to 2018-19 prices using RBA reported Consumer Price Index. Discount rate from Productivity Commission cost-benefit analysis guidance.